On a visit to our elk and bison park, you get the opportunity to closely meet our animals in a natural setting. Elk Park is open for drop-in, where you can take a 20 minutes walk and meet our moose. 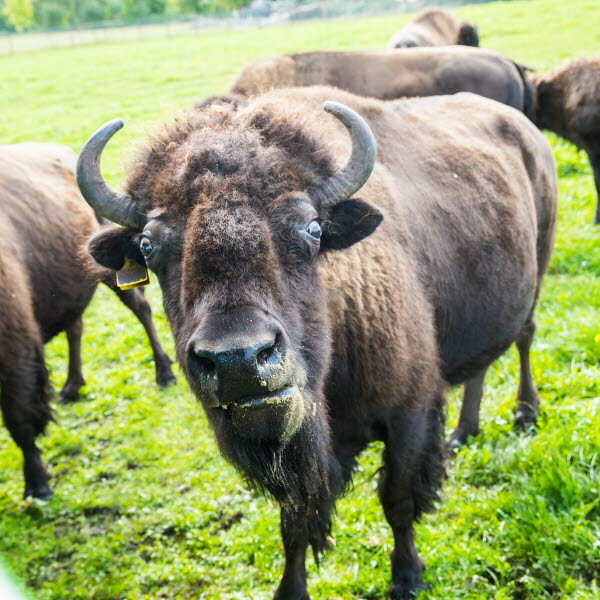 Would you go on a guided tour to the bison, you are welcome to make an appointment.